Comes in both modern international and Thai inspired design. Family Rooms come with plenty of space for families with children. 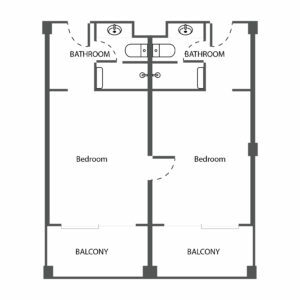 Each family room feature a large bedroom with a double bed or twin beds and the possibility of two extra beds and a cot that also feature a TV corner and modern fully equipped en suite bathroom. If you are travelling as a family with little children we recommend the modern international rooms which are located close to our pool with built-in children’s pool.